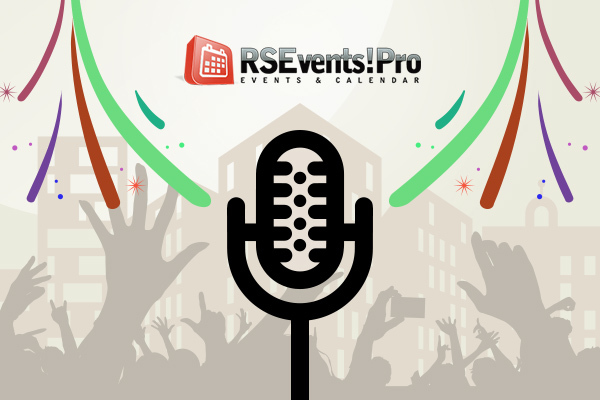 RSEvents!Pro Ver. 1.8.0 is up and running! If a more mobile-friendly frontend layout, the backup / restore feature or the possibility to search for events nearby your location won't get your attention, then nothing will. 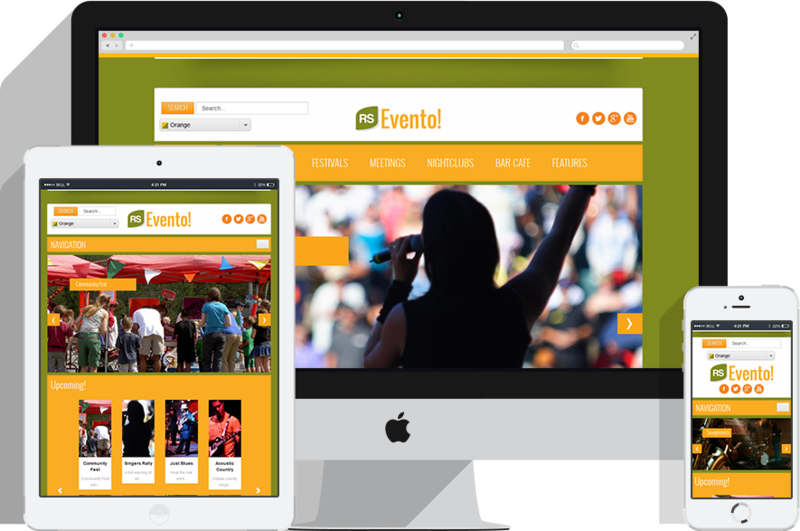 A new version of RSEvents!Pro just got released! Learn more about the new Disqus integration and the possibility to set up your own Facebook Application ID by clicking on Read more.